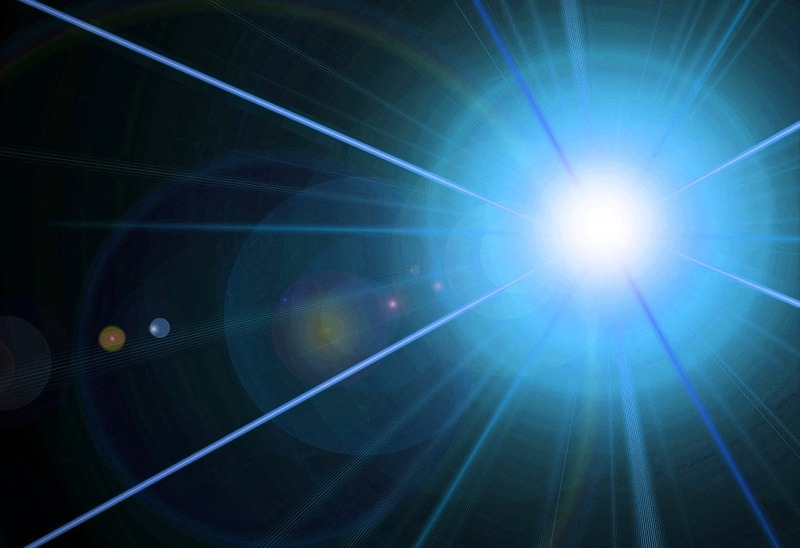 Barcode verification instruments measure reflective light response, and dimensional bar/space data with up to +/- .0002" precision. 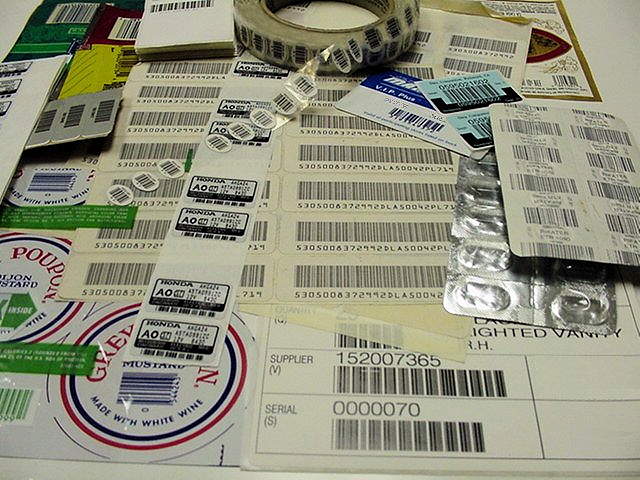 Independent third-party barcode image label compliance authority. Pre & post-production examinations. Qualified, experienced instructors develop course content that fits the need of each client. BarCodeQuality.com Professional Services focus on assuring operational success of barcode printing and scanning systems. BarCodeQuality.com a resource for barcode image design, construction, printing and quality assurance services. 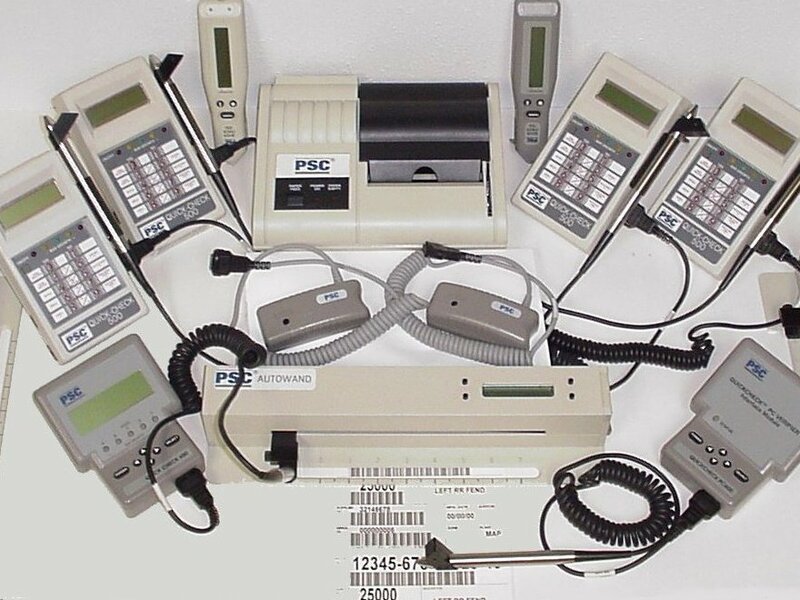 We know how to make scanning systems read barcodes and communicate effectively. BarCodeQuality.com knows and understands barcode image compliance standards and quality assessment topics, can and provide service onsite at your location or from our well-equipped examination lab. In our lab, technicians utilize a wide assortment of verification tools from the automatic ID industry’s leading manufacturers. Our equipment is frequently calibrated to assure accurate image quality assessment and compliance to standards and specifications. BarCodeQuality.com strives to provide vendor-independent, non-biased barcode information and educational consulting services to all interested organizations and individuals. For more information about services or products, or to schedule a project or consulting engagement, please contact us either via e-mail by clicking on the contact button on this page. 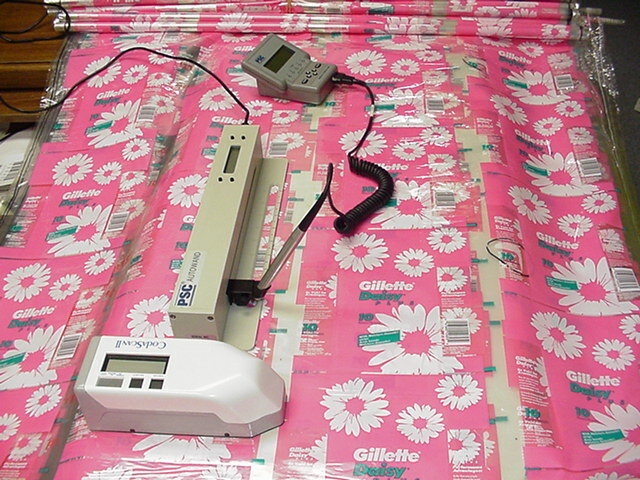 To become a new consulting services client or to schedule a printed label quality examination, please contact us.